Kubernetes has won the container orchestrator war and become the de facto platform for running containerized applications. However, running Kubernetes in production is not easy. Cloud Native Computing Foundation (CNCF) identified the top challenges of Kubernetes deployments in their annual user survey, and networking, storage, security, as well as day 2 operations tasks such as logging and monitoring are among the top of the list. VMware and Pivotal partner to bring to market VMware Pivotal Container Service (PKS) to help our customers tackle these tough challenges. PKS greatly simplifies the deployment and management of Kubernetes so you can run containers in production at scale on vSphere and in the Public Cloud. Please join this session to learn more about PKS and find out how you can set up a production-grade Kubernetes platform in your organization with PKS. We will close with a demo so you can see it in action. 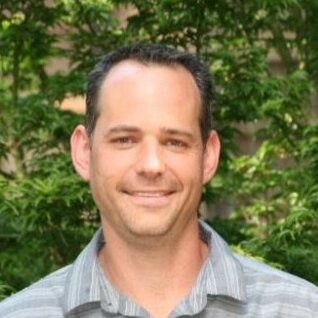 Steve Tegeler is Sr. Director of Systems Engineering in Cloud Native Apps Business Unit at VMware. After joining VMware from the acquisition of Nicira, Steve helped create a worldwide team of NSX Specialist SEs. In 2015, he created a team dedicated to making OpenStack successful on VMware SDDC. After joining the Cloud Native Apps BU, he now focuses on everything Kubernetes and Docker. Steve enjoys talking about technology and is extremely passionate on how technology is adopted.